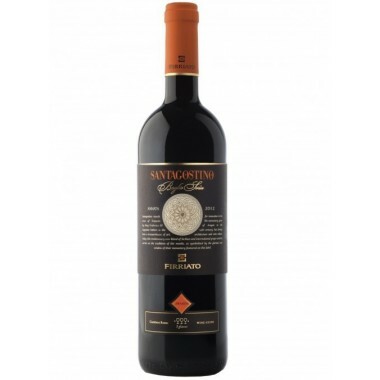 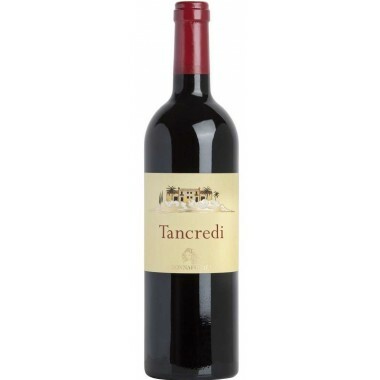 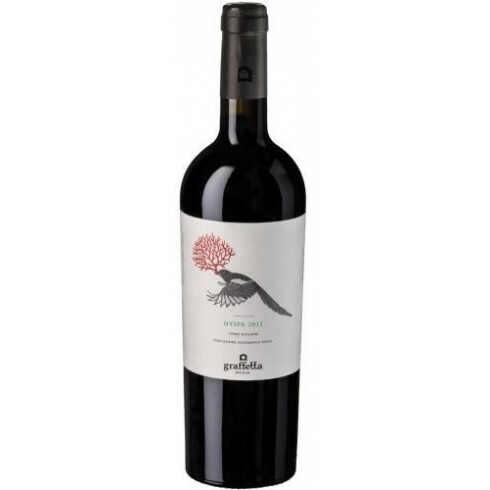 Poggio Graffetta 2012 Hyspa Terre Siciliane - On Offer | Saporidoc UK. 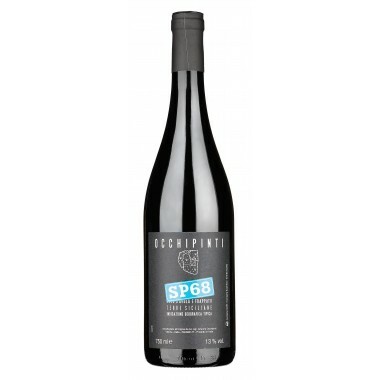 2012 Hyspa from new and upcoming Poggio Graffetta winery. 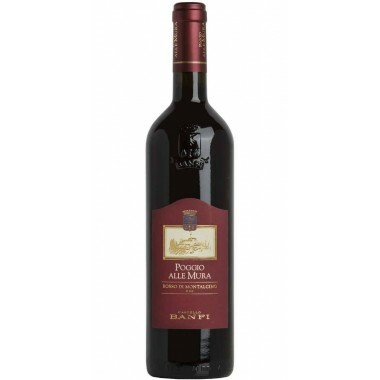 A unique Super-sicilian made from a typical blend of Bordeux grapes. 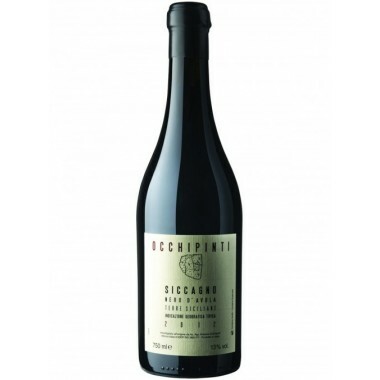 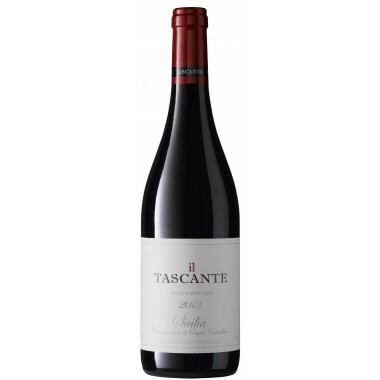 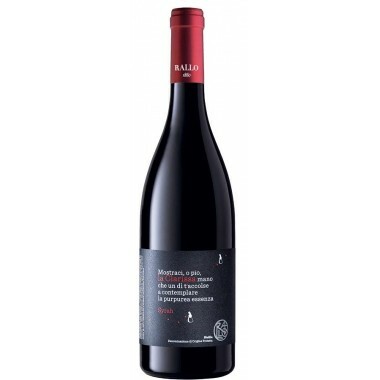 A bold, rich and intense red wine – a very drinkable and interesting wine. Bouquet The nose expresses notes of ripe red fruit, accompanied by shades of leather. 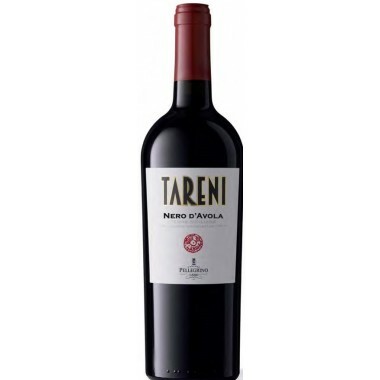 Taste The palate is full and velvety, with a soft and juicy finish. 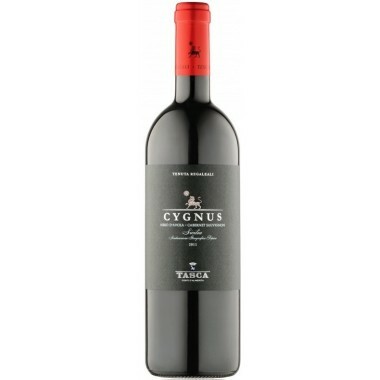 The vines for the Hyspa red wine grow in the Poggio Graffetta vineyards west of Siracusa in South-eastern Sicily at an altitude of 50 m. The warm, dry and windy climate, the temperatures mitigated by the proximity of the sea make this territory a natural habitat for a vine with characteristics like those of Cabernet Sauvignon and Cabernet Franc. 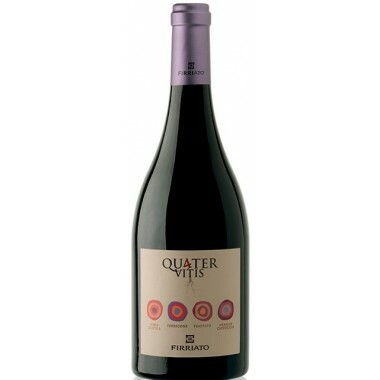 The brightness of the exposure guarantees long and complex ripening of these grapes, giving structure and extraction to the wines produced. 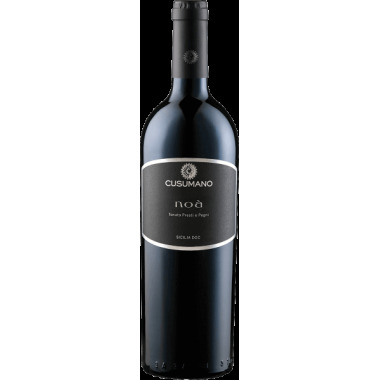 The grapes were harvested by hand, sorted and destalked followed by 14 days fermentation on the skins in stainless steel tanks. 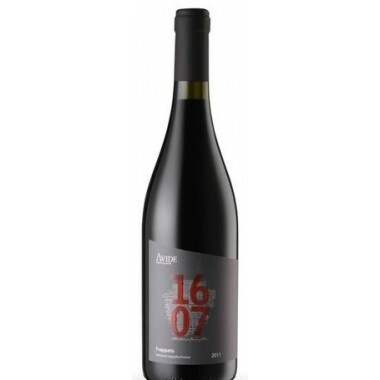 The wine was matured for 7-8 months in the tanks followed by a couple of months in the bottle. 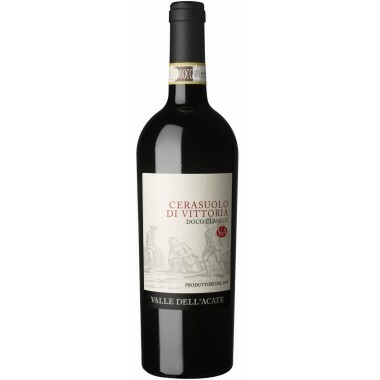 Colour: Dense and intense red. 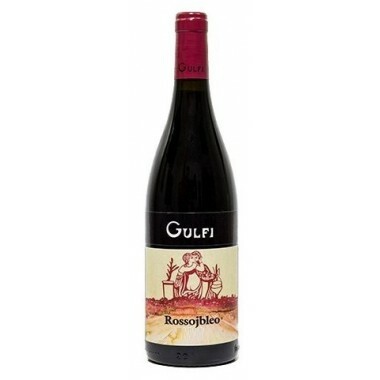 Bouquet: The nose expresses notes of ripe red fruit, accompanied by shades of leather. 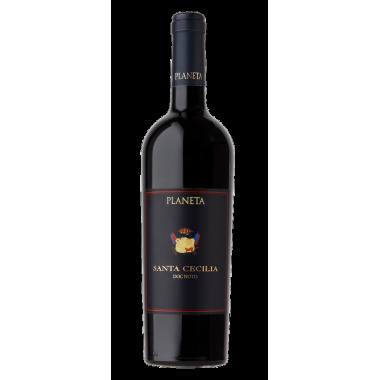 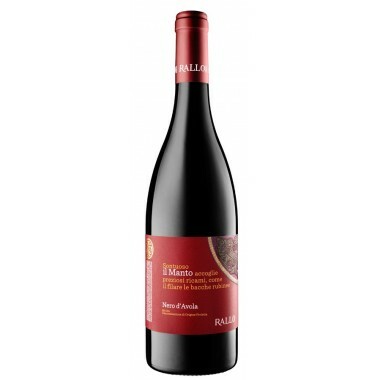 Taste: The palate is full and velvety, with a soft and juicy finish.